Jonathan Munby directs this contemporary retelling of Shakespeare’s tender, violent, moving and shocking play. 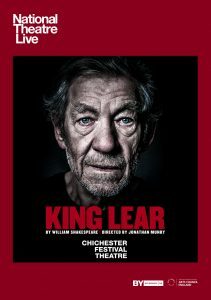 Considered by many to be the greatest tragedy ever written, King Lear sees two aging fathers – one a king, one his courtier – reject the children who truly love them. Their blindness unleashes a tornado of pitiless ambition and treachery, as family and state are plunged into a violent power struggle with bitter ends.